In 2015, 200 youth (ages 14 to 24) were employed in the Summer Youth Employment Program. The program has placed 1,100 West Harlem youth since 2011 at a cost to WHDC of $1.2 million. 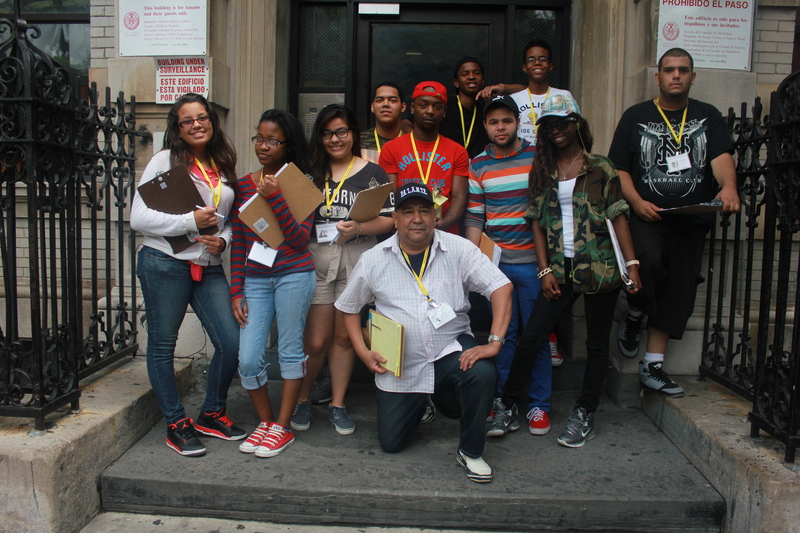 WHDC partnered with New York City’s Department of Youth and Community Development to run the program. SYEP is a great way for teens and young adults to earn money while working at community-based organizations during the summer. The program keeps them occupied, teaches them work skills and helps them learn about their community. The program runs for six weeks from July through August and pays $8.75 an hour for up to 25 hours of work per week. This age demographic often finds it hardest to find jobs in an economy where older adults are also in need of work. WHDC is proud to fund positive and fulfilling work for teens and young adults.